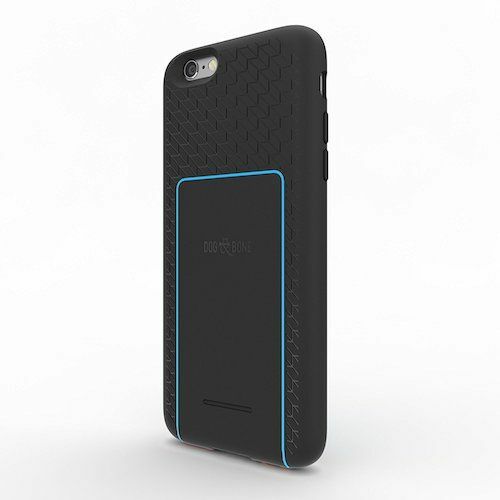 The award-winning Backbone iPhone 6S/6 wireless charging case is the most advanced wireless charging technology for your mobile phone. 'Drop n charge' - no 'plugging in', no fussing! 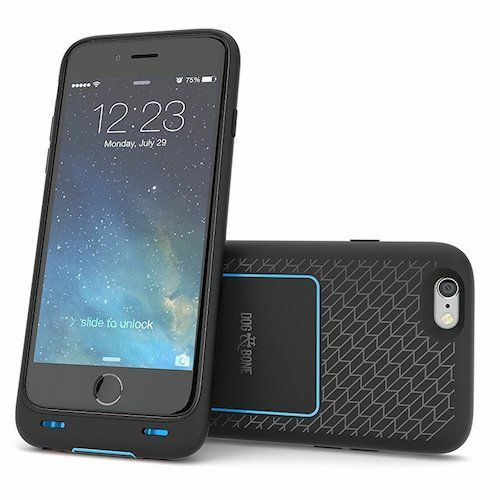 Simply place on a Qi standard charge pad to wirelessly charge (Backbone charge case and charge pad also available together). Or charge at a 'Qi hot spot'. 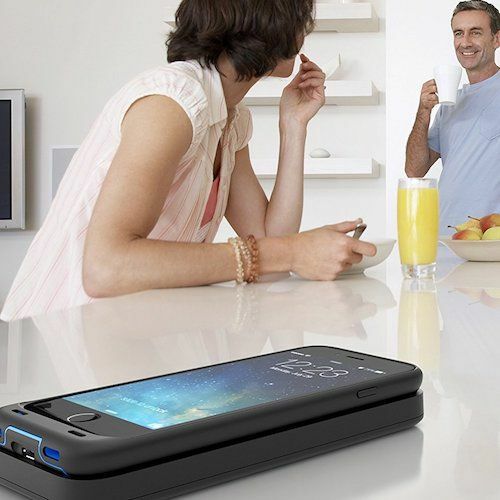 The first shock proof wireless charging case military tested (MIL STD 810F) withstanding drops to 4 feet (1.2M). 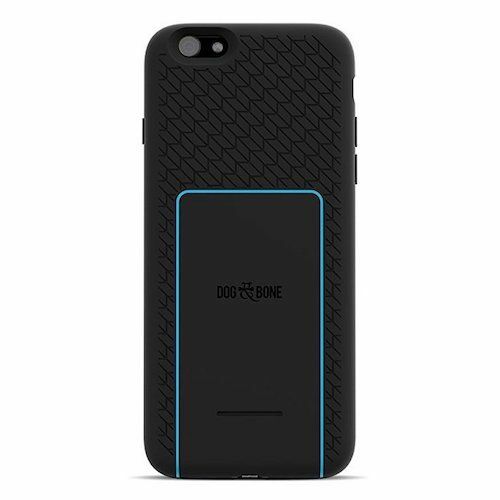 The Good Design Award winner is Made for iPhone and sleekly durable with stylish patterns and colours. For added power, swap in a Backbone battery (sold separately). 12.2mm slim case, stylish patterns and colours. Made for iPhone (MFi). 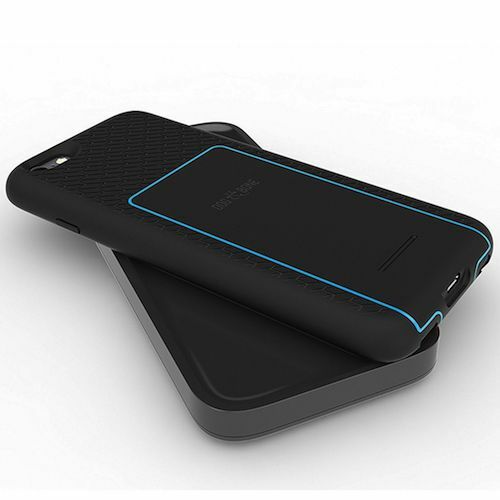 Qi Compatible the most globally recognized wireless charging standard. Use with your own Qi compatible charge pad. Or charge up at a Qi hotspot!